Important Hurricane Information For Home Owners - Scarsdale Premier Insurance Agency | Advocate Brokerage Corp.
With Hurricane Matthew heading toward the East Coast, Advocate Brokerage wants to offer the following tips to help you prepare as much as possible and recover as quickly as possible. First and foremost, safety first! If you have been asked to evacuate, please do! Do not attempt to ride out this storm; it is looking like it will be a BIG ONE. Property can be replaced but you cannot. Next, if you need us, we are here for you. You can call us at 914-723-7100. Click here to gain easy access should you need to contact your insurance company and report a claim. 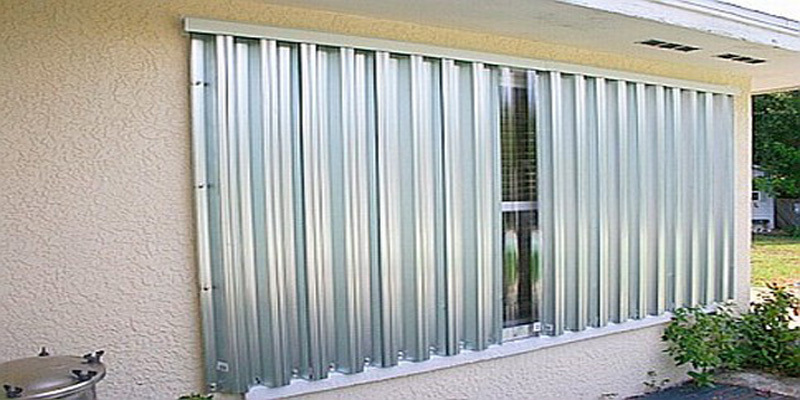 Install Storm Shutters right away and be sure to deadbolt and lock your front door. Secure all outdoor objects such as garbage cans and lawn furniture and bigger items such as boats. Bring in plants, grills and any lightweight items you can in doors. Protect Important Documents in a fireproof safe or plastic container. If you are planning to evacuate, put them in a Ziploc bag to bring along with you. Pack up, we’ve got a great list of items you should try to bring with you should you make the decision to evacuate. You can find it here. Click here to report a claim directly to your insurance carrier.